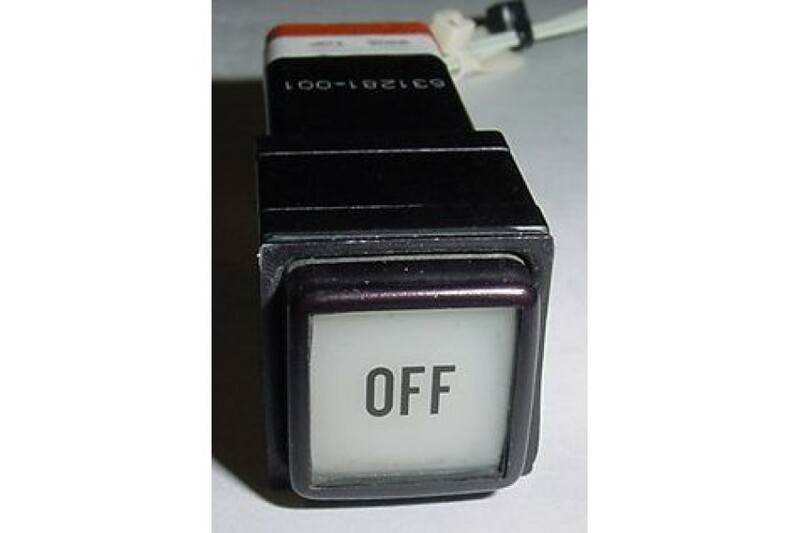 Annunciator Light / Switch Indicator. Manufactured by Staco Switch. P/N 631281-001 or 981722/008. It is used, in very good condition, momentary switch.